Every so often he walks inside a 40’ x 8’ x 9.5’ shipping container. Inside it, surrounded by red and blue LED lights that act as sunlight, live a variety of lettuces, brassicas, and herbs. 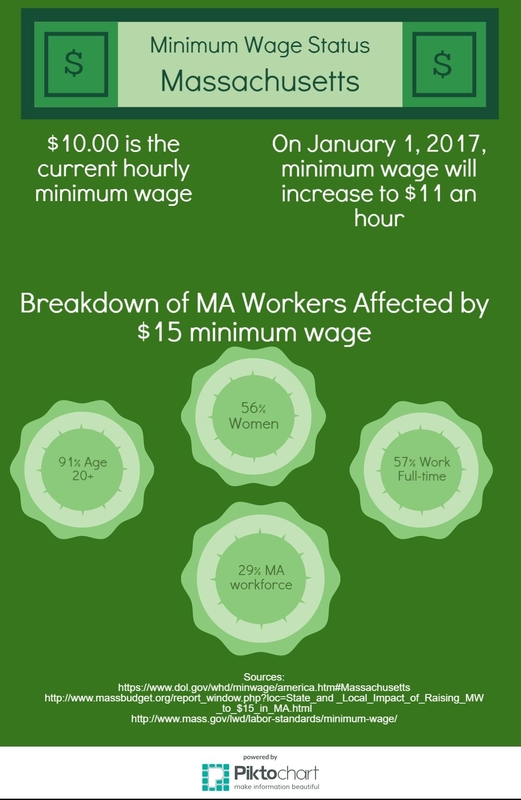 But, these are more than just vegetables that provide sustenance to the hungry stomachs of Worcester State University students. To Brandon King, Executive Chef, they provide a way of bringing sustainability to WSU’s campus eateries. 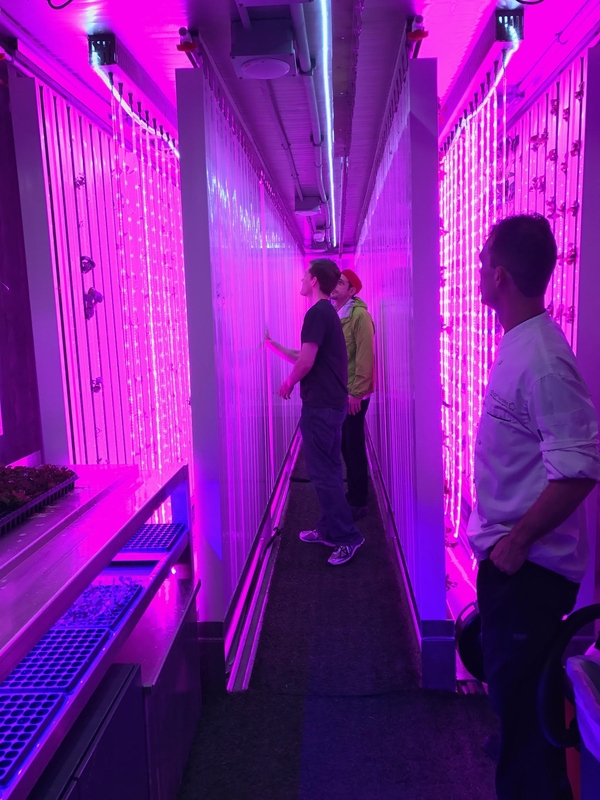 The Chartwells team along with two Chartwells student workers have spent around six months figuring out how to vertically grow vegetables inside a shipping container. 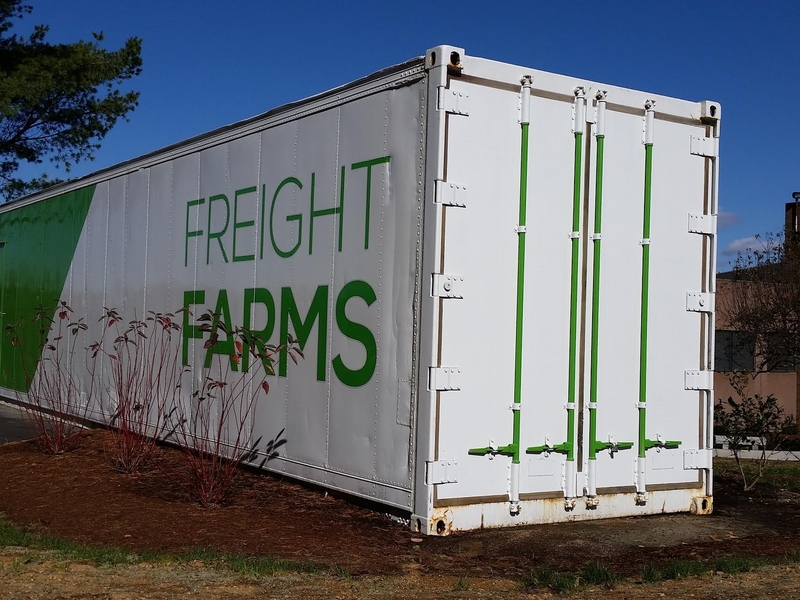 Worcester State University was the first school in the country to get a Freight Farm. 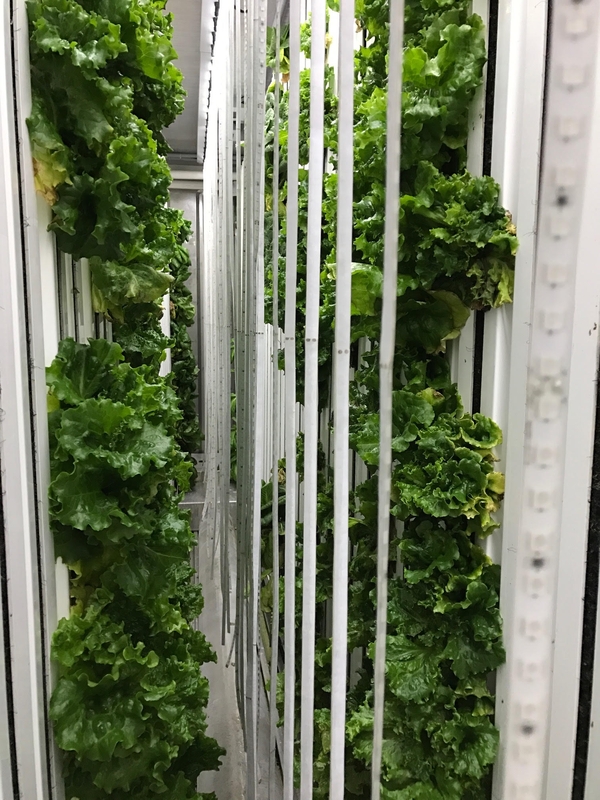 It landed on campus in December 2015 with it’s hydroponic system that maximizes space for food production. The system controls temperature, humidity and water quality to create the perfect growing environment. Crisp, fresh lettuce enjoyed by hundreds of students at the Sheehan Hall POD salad bar is the result of 12 weeks of patience. Managing the produce from seed to harvest allows Chartwells to have greater control over the food supplied to the students. But, Chartwells does more than just growing lettuce in front of the Health Services office, explained Meghan Thulin, Chartwells’ marketing manager and graduate of WSU. 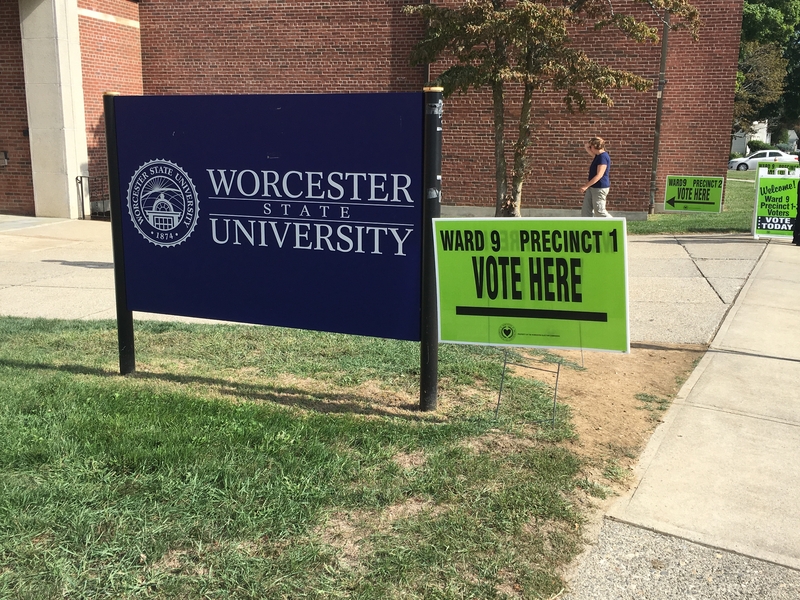 It is a company committed to promoting sustainable business principles to Worcester State and is always looking to re-invest and give back to the Worcester community, according to Thulin. “Eat Green” is the first of the three pieces of the sustainability puzzle. Knowing where the food and products are coming from is an important consideration. Chartwells focuses on foods that is earth-friendly by purchasing fair trade products like tea and coffee, buying local produce to support family farms and getting cage-free eggs – as well as milk, yogurt and chicken – that are free of artificial hormones and antibiotics. “Return Green” is the last piece of the puzzle. Recycling and food waste composting, along with the addition of an unlikely partner, a pig farmer, are key parts of promoting a sustainable environment. What is waste for us is a feast for pigs in some of the local farms. This project developed with the help of Steve Bandarra in the Sustainability office, will provide bins filled with fruit peels from the smoothies made to please hundreds of students are given to pig farmers. A dehydration unit that decomposes pounds of food waste until making it look like coffee grounds was set up at Sheehan Hall POD Dining Hall. This way all the WSU food waste goes back to local farms in the area that will help fertilize soil that will later bring vegetables back to us. 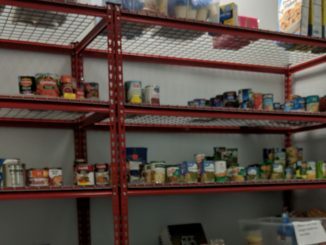 “We give back to the Worcester community when we do this sort of things,” said Thulin. If you want to know more about how to eat healthy and become a better you, attend one of the health and wellness talks Meghan Thulin gives. Both Thulin and the Chartwells team are “trying to do an eye opening experience” that directly affects you.